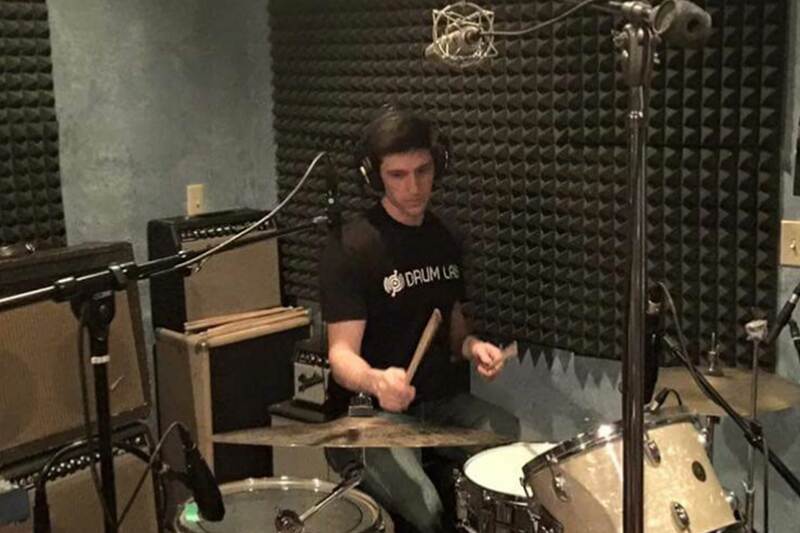 Cameron became enthused with the drums around the age of two, when he first discovered his father’s set of drums in the garage. 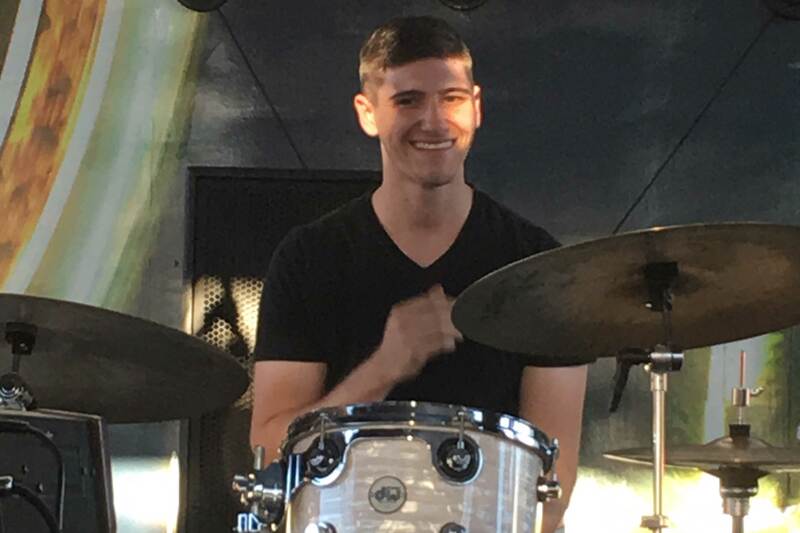 With the support and encouragement of his parents, Cameron gathered fundamental training by participating in school band programs, as well as with various church worship bands. 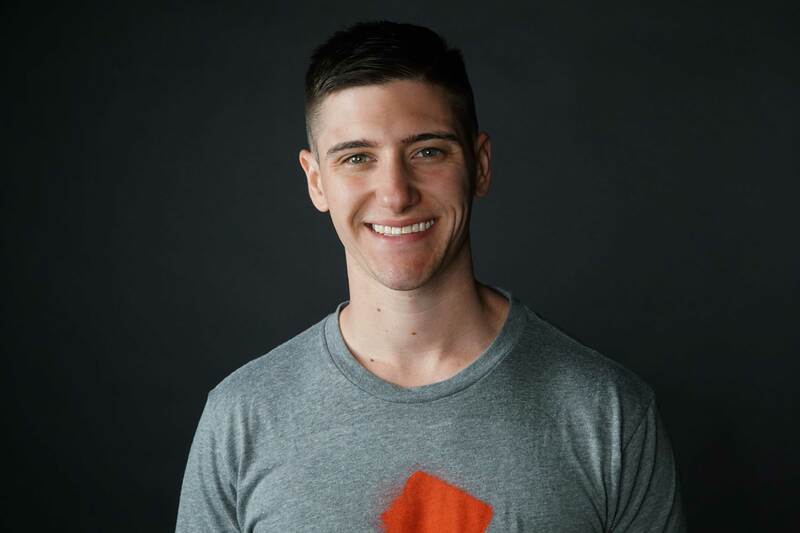 During high school, Cameron became very involved with marching band, and would eventually tour with the Seattle Cascades Drum and Bugle Corps in 2009, where he marched snare drum. 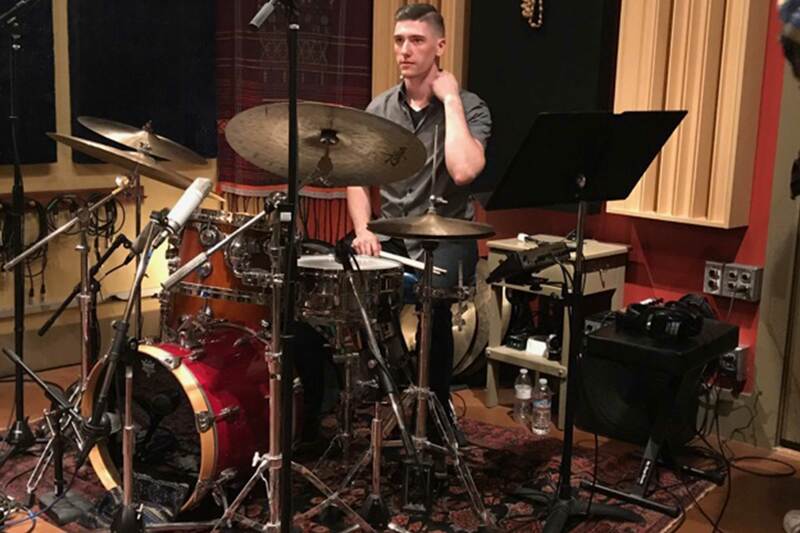 After high school, Cameron attained his BA degree in Music from CSU Sacramento, under the guidance of Sacramento drumming legend, Rick Lotter. 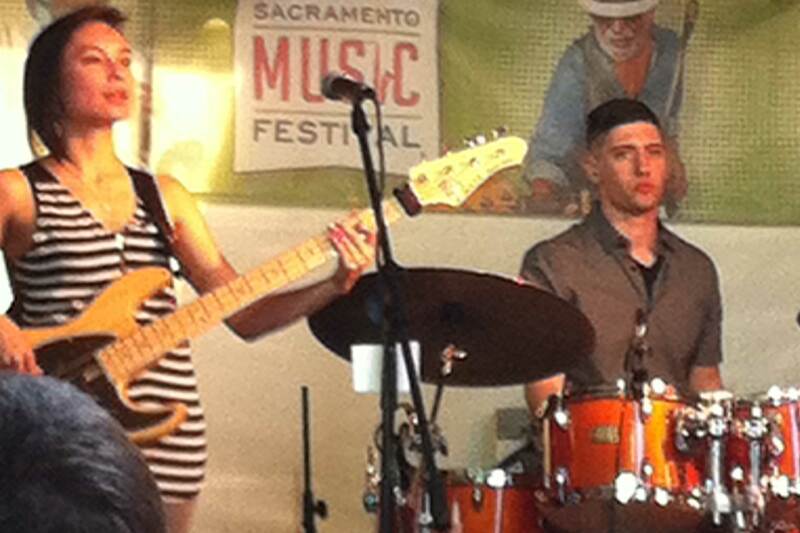 While at CSU Sacramento, Cameron performed, recorded, and toured with various jazz combos, vocal jazz ensembles, as well as with the award winning 1:30 Jazz Ensemble. 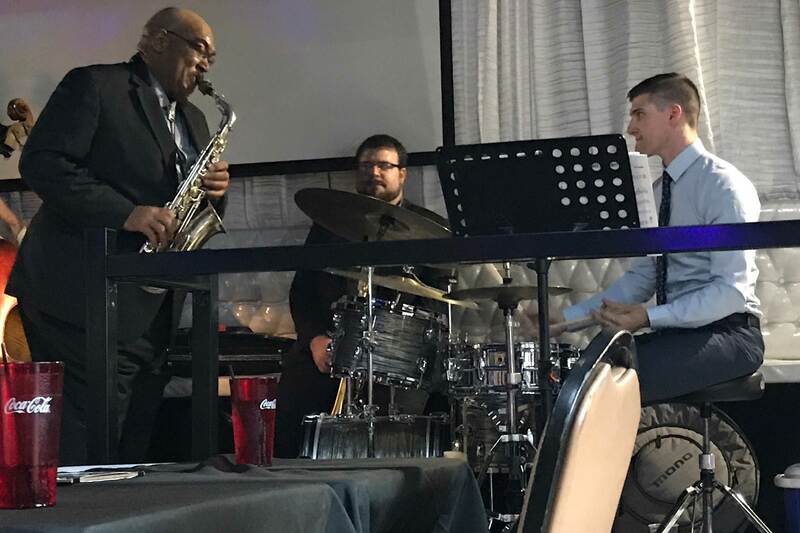 Aside from performing regularly with Todd Morgan & The Emblems, Cameron has also performed with Mumbo Gumbo, John Fedchock, Steve Turre, and Arun Luthra, which have attributed to his ability to adapt in an abundance of musical genres. 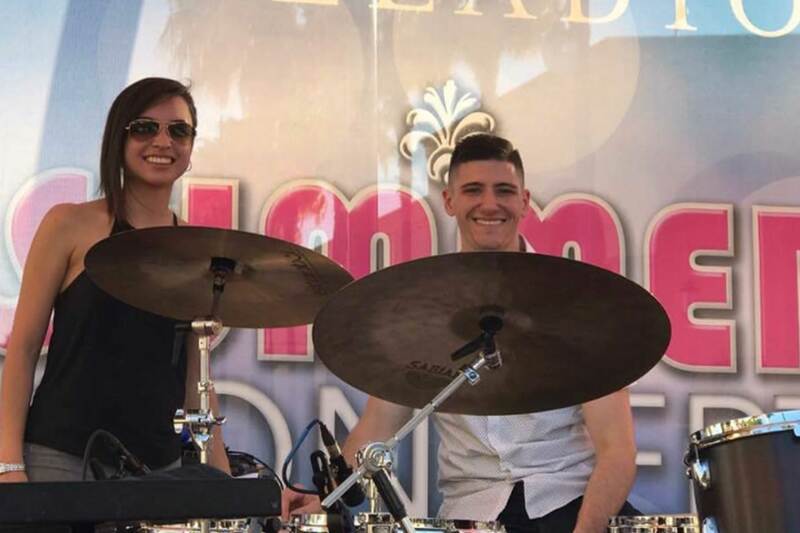 In addition to his busy performing schedule, Cameron also teaches private drum lessons full-time at the world renowned Drum Lab School of Drumming in Sacramento, California.